American Glass Top Co. of Elk Grove Village provides custom glass work in the Chicago area. 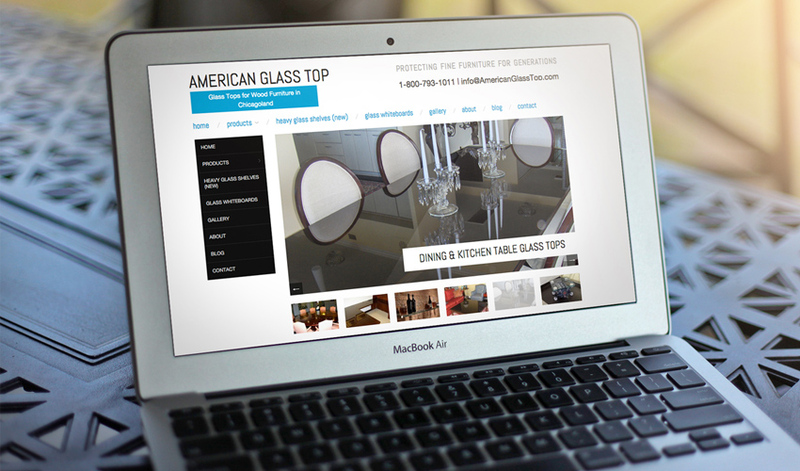 American Glass Top was running several digital marketing campaigns and did not know the results. It also needed to filter out all leads outside of the Chicago area. jSinger customized the client’s web form to require more contact information and filter out unqualified leads. jSinger also implemented web form tracking on the website and monitored leads. In just the first 10 days of tracking, jSinger confirmed 8 job quotes requested. These leads contained names and contact information, all in the Chicago area. American Glass Top can now directly calculate ROI and be confident increasing its marketing budget.